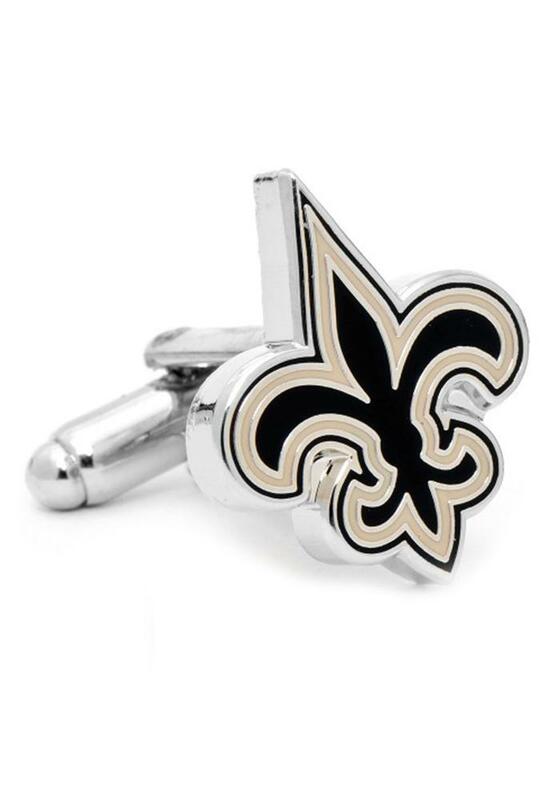 Add a classy touch of Saints spirit to your dress cloths with these New Orleans Saints silver Silver Plated Mens Cufflinks. These Mens Cufflinks feature a team logo with bullet back closure. I bought these cufflinks for my sons's 27th birthday and he was thrilled with them. They appear to be very well made. They come in dark green and light green. I think the dark green better represents the MSU green. They will look very handsome with a white French cuff shirt!